This year I’m expanding to a new format for my show. I will have special guests on certain shows with the commitment of sharing with you valuable information and healing energies from my favorite teachers, colleagues, authors, friends and angel experts. For Monday and Tuesday we have the message,”Intention” from Archangel Sandalphon. Be sure to take a quiet moment to create an intention each day. You may also create an intention for the year or even your entire life. Your deliberate choice of words, this created statement, is the seed of your manifestations. By not being mindful of our choices we often unconsciously create from our ego or fear. This most often manifests unnecessary drama and suffering. Archangel Sandalphon delivers your prayerful intention straight to God and the Universe. Your intention could be to be peaceful, happy, joyful, clear, or self aware. There is great power in setting an intention. God and the angels are listening! 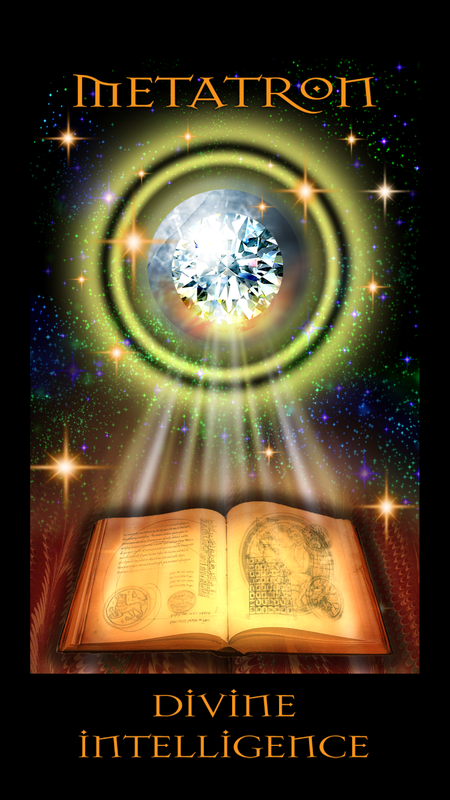 For Wednesday and Thursday we have the message “Divine Intelligence” from Archangel Metatron. We are reminded that we are connected to the vast knowledge of the universe or divine intelligence. Since we are born out of this divine intelligence we have this within us also. By being aware of and following through with our inspirations and ideas we can see our lives transform. Our thoughts and feelings are divinely guided. Metatron can also help us bring organization to our lives. He can help us clear and center ourselves with his sacred symbol, known as Metatron’s cube or Merkaba. 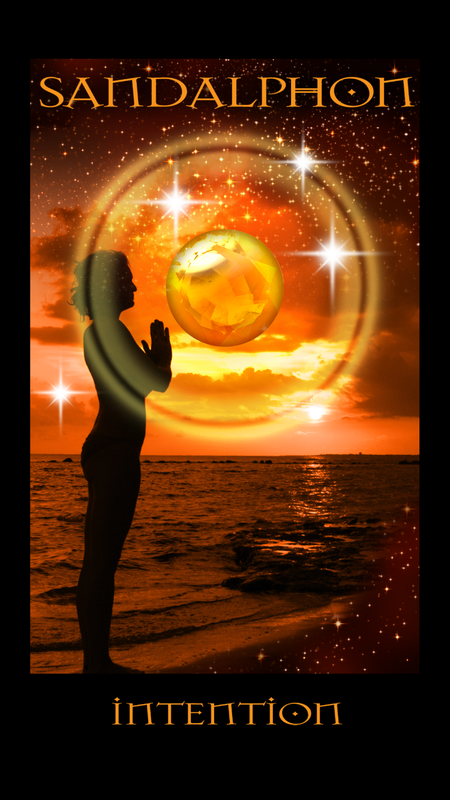 Pay attention to your thoughts and ideas this week and know that they are truly divinely guided. For Friday and the weekend we have Archangel Shamuel and his message of “Serenity.” Serenity is one of the greatest gifts we can receive from the angels. Shamuel is helping us find our serenity. He reminds us that this is the true foundation of our lives. In order to allow this we must give over our fears and worries to God and the angels. In this state of peace we experience abundance and gratitude. Allow Shamuel to help you find this peace and also anything else you may have lost or are seeking. When we allow ourselves that experience of true faith that things will work out, we can breathe. By practicing stillness or meditation and surrender we can access serenity. This week we have the Archangels Sandalphon, Metatron and Shamuel guiding us. Remember that the act of choosing an empowering intention is a powerful act of creation. We are connected to divine intelligence in each and every moment. Serenity is always available regardless the situation in your life. Choose with discernment, open your heart and connect to your inner wisdom with faith. A beautiful week of the angels love and grace upon us! Sessions are by phone, email, Skype barbara.calvano10 or in person in Manhattan by appointment. For all sessions contact me for more information! Archangel Michael Healing Workshop where we will learn how to use angel oracle cards with his messages to support our lives. We will also learn the shielding and clearing techniques to balance our energy. 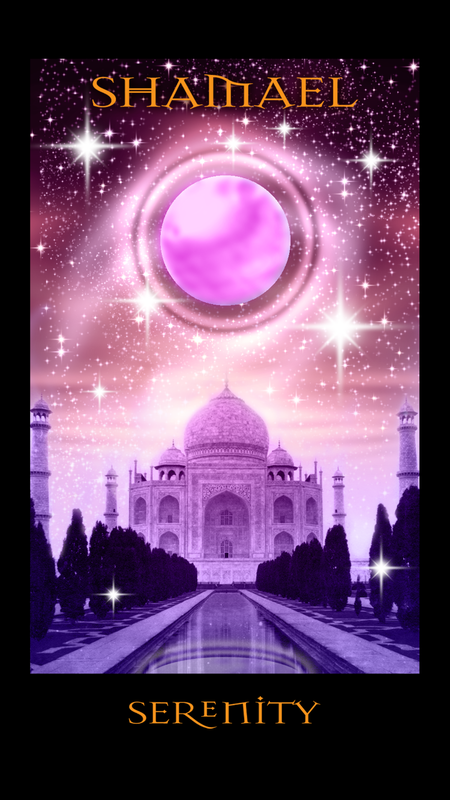 You will receive a Archangel Michael Oracle Cards deck by Doreen Virtue . For more information contact me at bcalvano-coaching@usa.net. 2 hours. Manhattan. Next Weekly Angel Oracle Cards Reading for January 26 through February 1.